You are here: Home / Blog / FAQ: Is Novocaine Safe? 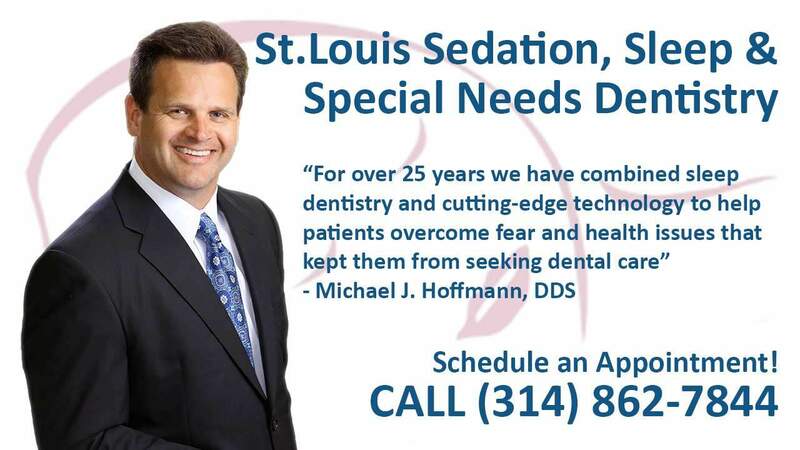 Our dentists are the only two Dental Anesthesiologist board certified in Deep Sedation in the state of Missouri. 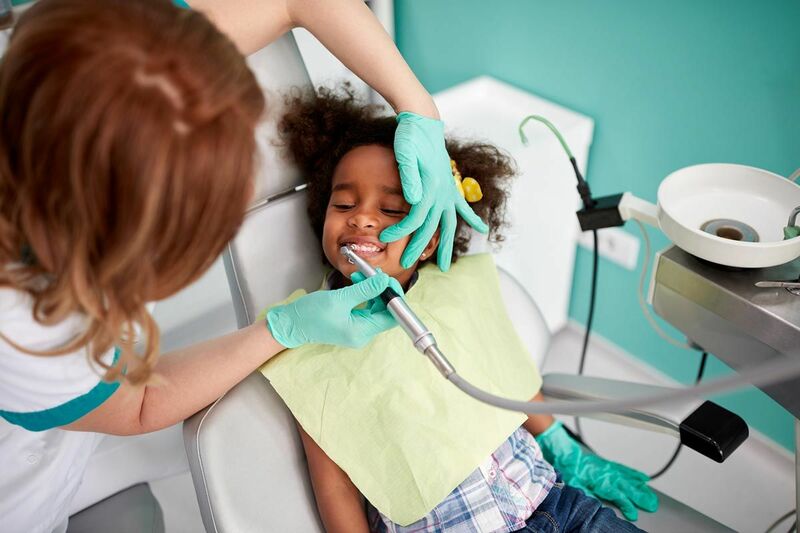 If your child needs to have a dental procedure done, the objective is to minimize both the hurt and the trauma that can be associated with dental treatments. If dentist visits go smoothly early on in their lives, they are much more likely to develop good oral habits well into adulthood. One frequently asked question is whether or not to use Novocaine to numb the mouth before dental sedation. While it’s usually a very safe product, there are times when children can have reactions and side effects of using Novocaine. Knowing what they are and what to look for is very important. Typically, the side effects aren’t serious, but rather something just to keep an eye on. There are instances when children are allergic to Novocaine, and the allergy can range from mild irritation to severe. If your dentist is going to use Novocaine, let them know if your child has had it before. That way they know what to watch for. If they have used it in the past without any problems, there is very minimal risk that they are allergic. There are sometimes issues when Novocaine interferes with the functioning of someone’s central nervous system. It is important for your dentist to know the full history of your child’s medical conditions and to single out if they have any chronic issues that can interfere with Novocaine use. If they take any medications regularly, that is also something that the dentist will want to know. In most instances, Novocaine is an easy fix that helps to eliminate the potential for discomfort and pain. If your child has any pre-existing conditions, however, then Novocaine might not be a good idea. Also, if the treatment is extensive, then you might want to consider another course like oral sedation. There are a number of ways to sedate your child which come with very little risk and may be better overall if the dental procedure is more involved. The best way to decide what is right for your child is to discuss all the options available with your dental provider. They will be able to provide you with the pros and cons associated with using various things from Novocaine to oral sedation. Novocaine is a great thing for minor dental procedures, as long as your child doesn’t have any reactions to it. To minimize the potential for side effects, talk with your dentist, bring in a copy of any medical history that might be of concern, and know exactly what types of medications your child is currently on. If your child does react to Novocaine, it is important to put it in their medical files going forward. 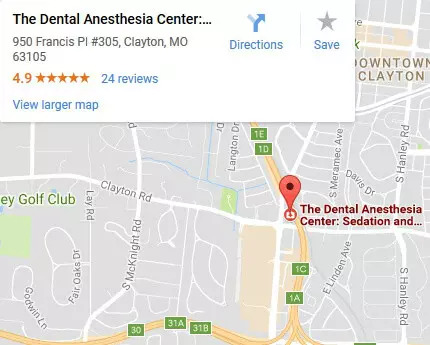 Your initial oral examination at The Dental Anesthesia Center includes a visual examination, charting, diagnosis and treatment recommendations. We will also take x-rays, which includes the panoramic x-ray for proper diagnosis of the anterior (front) and posterior (back) teeth as well as the bite-wing x-ray series for proper diagnosis of proximal decay of posterior teeth.